GRAFENWOEHR, Germany — The Department of Defense has designated the month of April as Month of the Military Child. When a parent is in the military, both children and their parents face numerous challenges unique to military life. 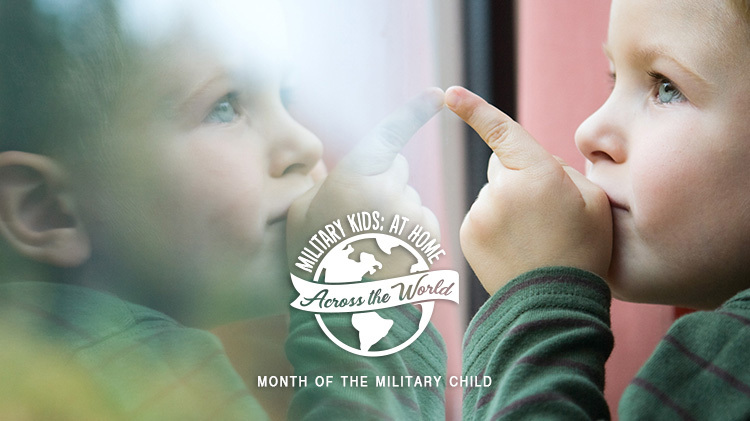 MOMC was created to recognize these unique challenges, as well as a time to highlight and celebrate military children for their resiliency and coping skills. The success of our military is directly linked to the success of Soldiers’ families and their ability to feel safe and supported. Our military strives to maintain excellence in education, child care and youth services, as well as to help parents connect with organizations that aid parents as they care for their children and themselves. Resources are available to assist both parents and children as they navigate their way through school changes, job changes, separation due to deployments and frequent moves. Below is a list of offerings for the month of April. Some of these programs will help parents as they guide their children, but some are just for fun. WHEN: April 3 from 6 – 7 p.m. WHEN: April 10 from 6 – 7 p.m. WHEN: April 14 from 11 a.m. – 1p.m. WHEN: Sundays from 2 – 6 p.m. WHEN: April 4 from 11:30 a.m. – 1 p.m. WHEN: April 12 at 8:30 a.m. WHEN: April 14 from 4:30 – 6:30 p.m. WHEN: April 18 at 4:30 p.m. WHEN: April 18 at 9 a.m. WHEN: April 19 at 3:30 p.m. WHEN: April 21 at 1 p.m. WHEN: April 28 from 3:30 – 7 p.m. WHEN: April 22 from noon – 4 p.m. WHEN: April 4 at 3:30 p.m. WHEN: April 5 – 6 from 11 a.m. – 1 p.m. WHEN: April 7 from 10 – 11 p.m. WHEN: April 10 at 1 p.m. WHEN: April 11 at 10:30 a.m. WHEN: April 17 at 9 a.m. & 3 p.m. WHEN: April 20 from 11 a.m. – 12:30 p.m.